LibreOffice - is a powerful office suite – its clean interface and feature-rich tools help you unleash your creativity and enhance your productivity. It includes several applications that make it the most powerful Free and Open Source office suite on the market. Apache OpenOffice - Apache OpenOffice is free software compatible with other major office suites and is free to download, use, and distribute. Pkware - Smart Encryption is an all-software approach that scales with your business, fortifying your security infrastructure. It’s easily embedded and managed without changing the way people work, simplifying integration for developers and architects. IrfanView - is a very fast, small, compact and innovative FREEWARE (for non-commercial use) graphic viewer. Sourceforge - is an Open Source community resource dedicated to helping open source projects be as successful as possible. Portable Apps - is the world's most popular portable software solution allowing you to take your favorite software with you. A fully open source and free platform, it works on any portable storage device (USB flash drive, memory card, portable hard drive, etc), cloud drive (DropBox, Google Drive, etc), or installed locally. FileZilla - The free FTP solution. Both a client and a server are available. FileZilla is open source software distributed free of charge under the terms of the GNU General Public License. Thunderbird - is a free email application that’s easy to set up and customise - and it’s loaded with great features! GIMP - GIMP provides the tools needed for high quality image manipulation simiar to Adobe Illustrator, CorelDRAW. From retouching to restoring to creative composites, the only limit is your imagination. Inkscape -A powerful, free design tool. It is an open-source vector graphics editor similar to Adobe Illustrator, Corel Draw, Freehand, or Xara X. What sets Inkscape apart is its use of Scalable Vector Graphics (SVG), an open XML-based W3C standard, as the native format. Scribus - supports professional publishing features, such as CMYK colours, spot colours, ICC colour management and versatile PDF creation. Scribus has many unexpected touches, such as powerful vector drawing tools, support for a huge number of file types via import/export filters, emulation of colour blindness or the rendering of markup languages like LaTeX or Lilypond inside Scribus. SwatchBooker - Is part of Gimp, Scribus and Inkspace. This programme provides you with a platform to manage colours, you can attach an ICC profile to a colour and it supports multiple swatches from the same material. Can read colour, gradient and pattern swatches from various sources. FreePik - Freepik helps you to find free vector art, illustrations, icons, PSD and photos for using in websites, banners, presentations, magazines. Unsplash - Free (do whatever you want) high-resolution photos. 10 new photos every 10 days. DaFont - is a great resource for open source, license free, true type font familes. iStock - Explore the official iStock website for millions of exclusive, royalty-free, stock files. Find the perfect stock for your project, fast. Getty Images - Find high resolution royalty-free images, editorial stock photos, vector art, video footage clips and stock music licensing at the richest image search photo library. How-to Tutorials & Free Online Courses - More than 20,750 Free How-to Tutorials, Inspiration and Videos to help you learn. Updated daily. 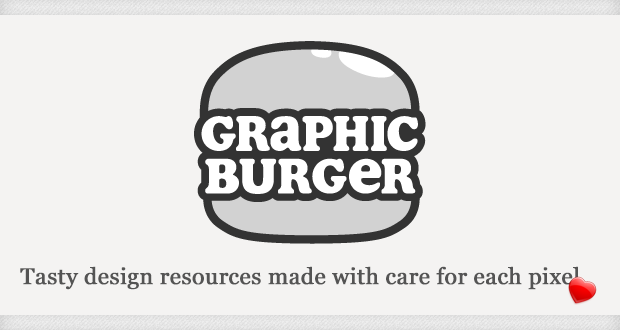 GraphicBurger - Tasty design resources made with care for each pixel Free for both personal & commercial use. Have a bite! 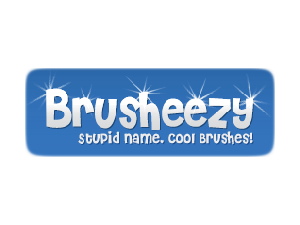 Brusheezy - Free Photoshop Brushes & PSDs! Here you can explore and discuss the creations of other artists from around the world, or just find that perfect little freebie for your next Photoshop project. Mockup World - is an online service that offers designers and web developers free access to hundreds of ready to use mockups. KDE technologies - Free Educational Software for students, parents, children, teachers, adults, you can freely use our software, copy it, modify it to your needs and enjoy learning! Alice - is an innovative 3D programming environment that makes it easy to create an animation for telling a story, playing an interactive game, or a video to share on the web. Scratch - You can program your own interactive stories, games, and animations.